Reel Animals is an action packed fishing adventure! Follow Capt. 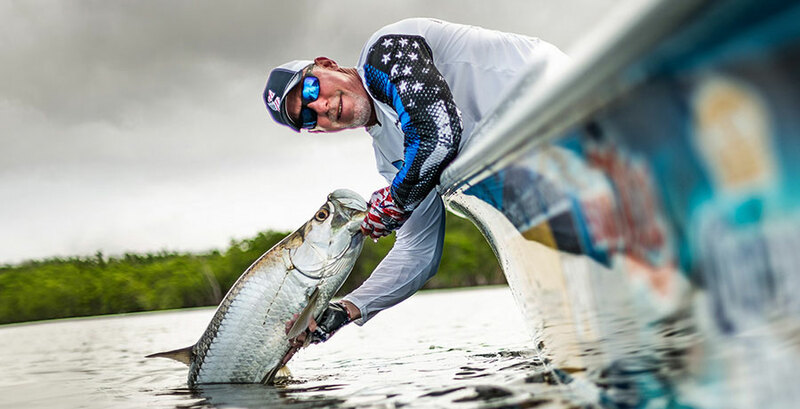 Mike Anderson on his travels around the world as this seasoned Florida fishing guide shows you how to, where to and when to catch them!